It’s no secret that paying insurance premiums can be such a source of frustration for consumers. That's partly because insurance is not a tangible product that you can touch or feel once its paid for; it’s a promise of service. It’s a unique product in that it tends to provide a sense of financial well-being and security to the purchaser. You can liken it to putting on a seatbelt: it can give a feeling of restriction, but you never know if it will save you from that serious injury. The common complaint is that is seems like insurance premiums are always going up. Auto premiums have been going up since 2012, and reports show that homeowner insurance rates have gone up over 50% across the country in the last 10 years alone. So, are premiums constantly increasing? Although it seems to be true, especially lately, it is in fact not always the case. When there are rate increases, it’s primarily the result of cost increases, as we will discuss presently. Do insurance companies make a lot of money? This argument has been a hotly-debated topic for many. Although it’s difficult to analyze how any one company spends its money on expenses, we need to understand that insurance is a basic concept of pooling money. 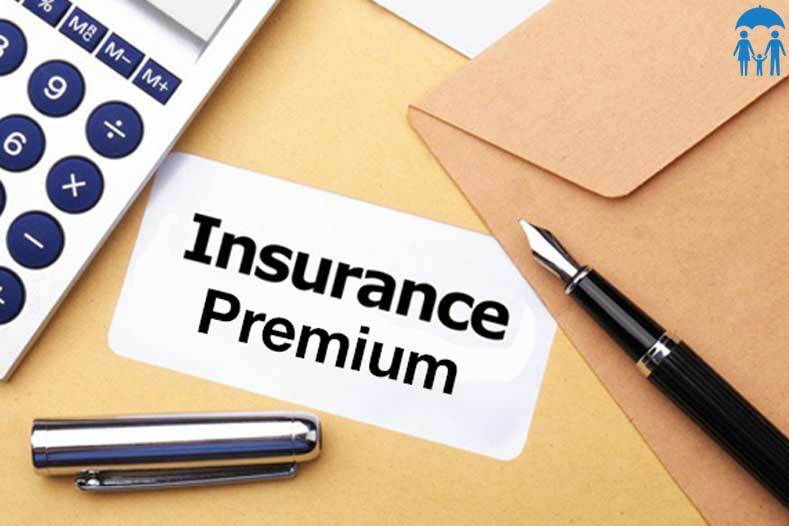 The premiums collected from consumers must offset claims paid out to some of those same consumers once all expenses are covered and investments are earned on collected funds. This can be measured per insurance company because every company has what’s called a “combined loss ratio” which is the ratio between expenses and revenue. Obviously, the goal here would be to keep the ratio under 100% and when costs go up, revenue must do the same. As an example, let’s consider the trends the auto industry has been experiencing lately and how it directly affects premiums. In 2010, we saw a decline in premiums. One study showed that the 20 largest auto carriers finished the year with an average ratio of 99.7%. Fast forward six years and that ratio went significantly in the other direction, with those same carriers finishing off 2016 with a ratio over 107%. Because of this, we subsequently experienced the largest 5-year premium increase since the early 90’s. Incidentally, the number one factor driving these losses was determined to be the weather. In Progressive’s financial statement, it said that catastrophe losses as of the end of the third quarter were “$121 million greater than in the same period [in 2016].” They attribute 85 of that 121 million to Hurricane Matthew alone. Another significant factor causing such loss is the increased incidents of motor vehicle accidents. The National Safety Council indicates that fatalities in 2016 hit the highest number since 2007. It’s been reported that a major reason for increased motor vehicle accidents has been from distracted driving due to texting. Texting and driving was obviously a more prominent issue in 2016 than in 2010 or any year prior to that. Suggestions on what consumers can do to reduce the accidents are, first, don’t get blindsided when purchasing a new car, contact your agent to get an indication of cost beforehand. The safety features these days are great, but the cost of these items can offset the discounts. For home, as well as for auto, shoot for higher deductibles that you can still afford. Second, keep in mind that pricing is becoming very sophisticated these days. Insurance companies suggest staying away from the smaller claims and reserve them for the bigger losses. This way, your insurance rates will not increase for something that you are able to take care of yourself. Finally, there are proven correlations between fiscal responsibility and potential for claims. Credit factors impact premiums. Therefore, keeping your credit debt under control will also help you with your insurance costs. Yes, insurance premiums are increasing, but it isn’t for no reason. If you have any questions as to why your insurance premium has increased, give your insurance agency a call and they will be able to tell you why it has. Always ask if you don’t know because in the end, you will feel more confident in your agent and insurance company.